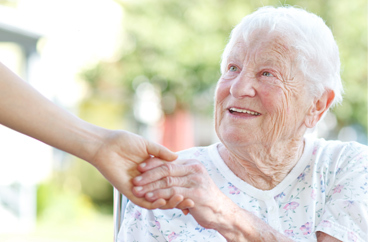 Providing In-Home Family Care Services in San Bernardino, California. 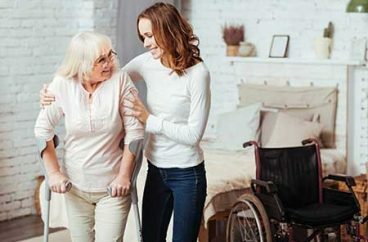 Our office provides in-home family care services in the following locations including San Bernardino, Redlands, Yucaipa, Loma Linda, and Riverside in California. Acti-Kare of San Bernardino, CA extends its services through all walks of life. Weather you’re an infant or a senior over the age of 65, Acti-Kare has you covered. Our caregivers are professional trained to help keep your family safe and confident. We utilize multiple in-home family care training programs and protocols to provide tier one in-home care. With over a decade of experience helping families, we have developed programs for all ages, and walks of life. Acti-Kare of San Bernardino, CA helps families by providing an active home care program, we call Acti-Vate. The Acti-Vate program, promotes an active mental, and physical, and spiritual wellness that seniors, and mothers love! Our franchisees will help you and your family develop a personalized and flexible care program that is unique and specialized. 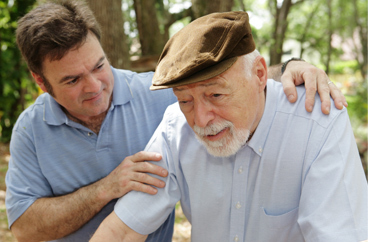 To request in-home family care services fill out our request form above or call 909-829-5950. In addition to San Bernardino, our office offers in-home family care services in the following locations: Redlands, Yucaipa, Loma Linda, and Riverside in California.